We are proud to have been granted FCA approval to provide Open Banking Account Information Services in the UK market as a Registered Account Information Service Provider (RAISP). “There is a fundamental shift in the market that offers consumers a unique opportunity to get the convenience they demand when signing up for new products and services. While Open Banking empowers consumers with their data, it’s what you can do with it that really counts. 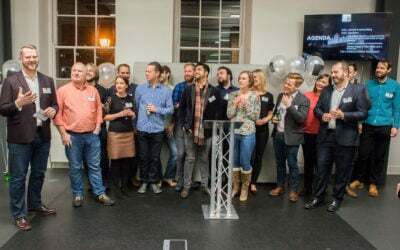 We are all about helping businesses create great customer experiences by addressing key pains during the onboarding process.” said James Varga, CEO & Founder. The ID Co.’s business service, DirectID, helps organisations like lenders onboard their customers in seconds. It allows businesses to carry out affordability, risk, compliance and credit checks as part of their instant decisioning process. For the consumer, this means a hassle-free process of applying for loans, mortgages and other financial products. In addition to our Open Banking support, DirectID supports more than 5,500 bank connections over 30 countries. 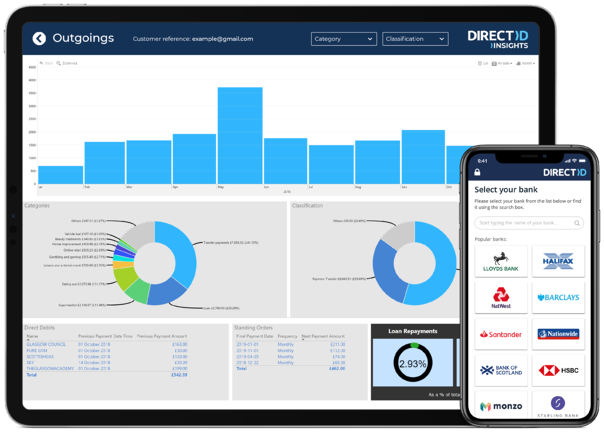 Supporting over 30 active customers in six countries, the DirectID platform is used by a UK Retail bank, leading online lenders and business financing companies. 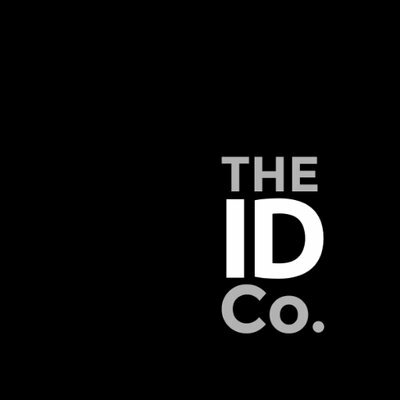 Since 2011, The ID Co. has been building products based on bank data, helping online businesses easily onboard and provide the convenience consumers demand. “Open Banking represents a huge opportunity for financial services. It allows a business to truly understand their customers and offer them the products or services best suited to them. 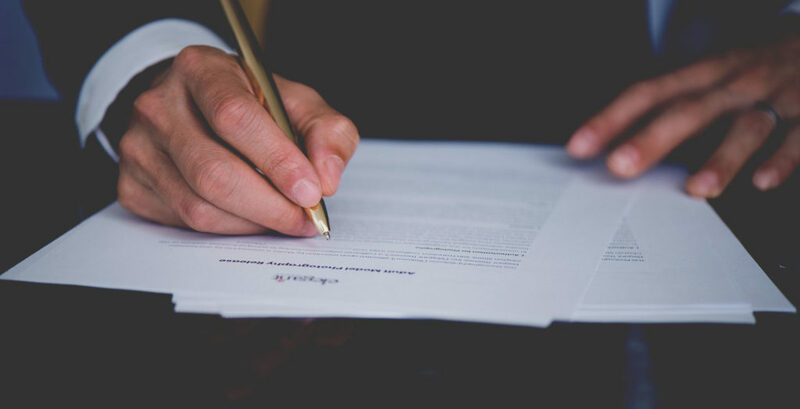 Benefits include assessing affordability and credit risk while meeting responsible lending obligations.” said Milko Radotic, Chief Commercial Officer. The ID Co. has been an active participant in the UK’s Open Banking initiative over the last few years and will be shortly announcing key Open Banking customers and platform enhancements to the already active platform. 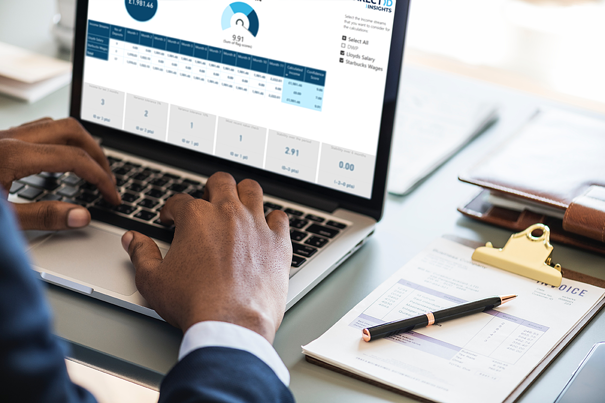 Our business service DirectID solves key business pains such as assessing a customer’s affordability, verifying their account information and therefore offsetting credit risk. DirectID powers leading lenders such as Prosper, Marlette, Amigo and more. Visit directid.co for more information. Blog published Jun 14, 2018 - Written by The ID Co.